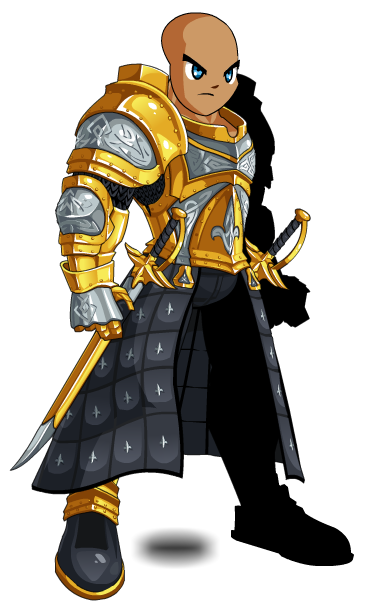 Description: This armor was crafted for any and all supporters of the Alliance against Chaos. Wearing it shows that you are willing to put aside your differences to defeat the real enemy. 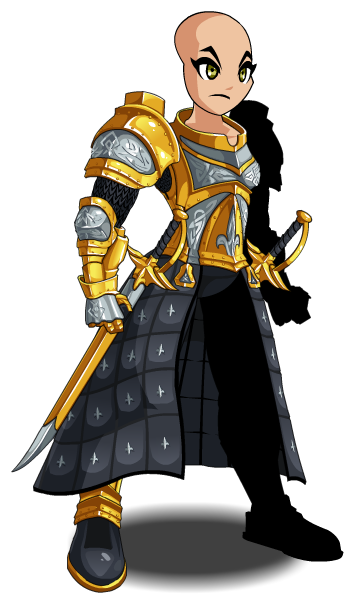 Note: Also see Alliance Elite.